Utah mountain goat herds are declining and a new project aims to figure out why. The plan? Capture and collar 30 of the remaining mountain goats in the Wasatch Mountains by helicopter. Because this means infiltrating designated wilderness areas using equipment like helicopters, chainsaws and mountain bikes, not everyone agrees that this is a good idea. In fact, because mountain goats are not native to the region, many are questioning why biologists are going to such lengths to study – and save – this invasive species. Yet the state disagrees. While mountain goats may not be native to Utah, there has been a dedicated effort in managing the animals for hunting purposes since the first herd was established nearly 50 years ago, according to The Salt Lake Tribune. 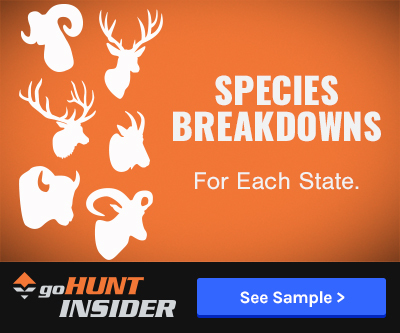 With the sudden drop in numbers, wildlife officials are interested in understanding why the population is suddenly declining – even if it makes environmental groups and animal activists uncomfortable. This means capturing and collaring 30 mountain goats by helicopter. 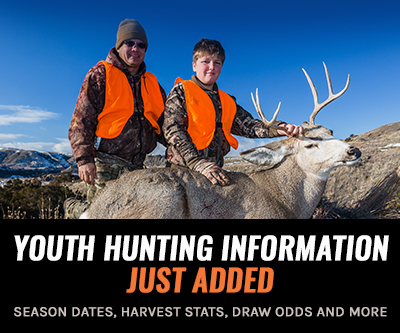 "We will monitor their movements and survival and identify limiting factors. We will see if it's a disease, predation or habitat issue," says UDWR biologist Rusty Robinson. 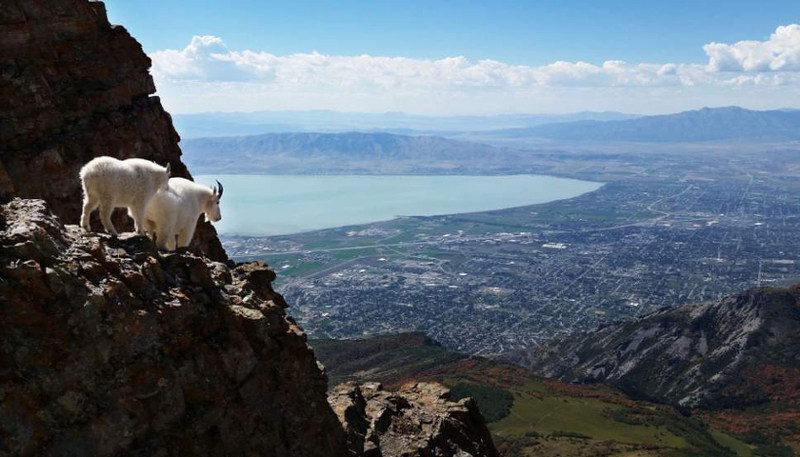 The plan calls for biologists to collar 20 goats this fall with another 10 next fall and “would require up to eight flight days into Mount Timpanogos, Lone Peak and Twin Peak wilderness areas,” according to The Salt Lake Tribune. The use of helicopters to collar the mountain goats is no different than collaring mule deer or elk for similar studies: once the animal is netted, it is hobbled, blood samples are drawn, data collected and the collar attached. Most of these people complaining are invasive to our state. So when they fall and get hurt in our canyons dose this mean we done need to fly a helicopter to help them and just let them die like the goats?